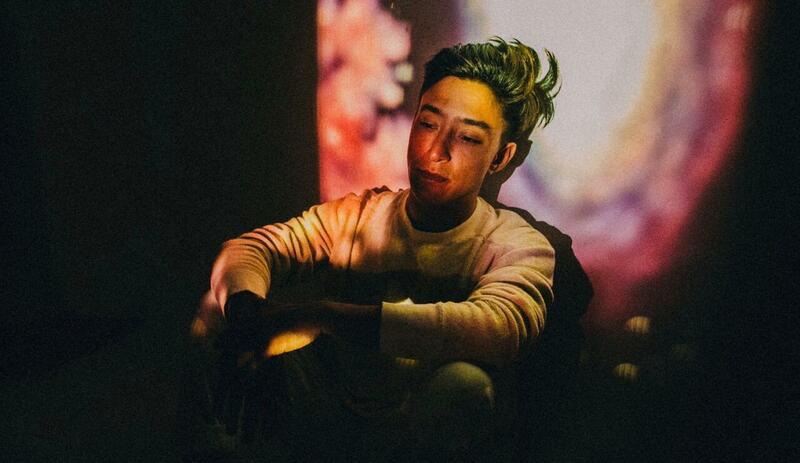 Shigeto brings electronic music infused with jazz and hip-hop, which immediately links him to, for example, Flying Lotus and Schlohmo. Zach Saginaw is a drummer of education and his rhythms and percussion take on a mystical dimension. Zach Saginaw is a drummer of education and his rhythms and percussion take on a mystical dimension. As a producer he soon presented a series of remixes for Tycho, Mux Mool and Charles Trees, which enabled him to confirm his talent. With four albums and five EPs on his record, roughly 1 a year, he is one of the most promising electronics producers of his generation!